​Tottenham boss Mauricio Pochettino hailed Hugo Lloris as "one of the best goalkeepers in the world", following his side's narrow victory against West Ham at the London stadium on Saturday. Tottenham took the lead through Érik Lamela's guided header from Moussa Sissoko's cross before the interval, and then defended diligently against a spirited West Ham side that deserved at least a point from the London derby. World Cup winner Lloris saved his side four times from ​Hammers striker Marko Arnautovic, to ensure his side took all three points in a game that saw Spurs extend their winning streak to four games. "There's nothing to say about him, he's one of the best goalkeepers in the world. He was superb but after four-and-a-half years we know how he can perform and I think Hugo is one of the best," Pochettino told ​Sky Sports after the game. "I am so pleased because I think there was a period in the game where it was so difficult and it was a tough game. We were very competitive and West Ham were very competitive. "In the first half we were much better and I think we deserved to have one or two more goals but when it's 1-0 and they push you in the second half, it's tough. "I am so happy because the three points were so important to us and it was a derby, a very emotional derby so that's why I congratulate the players and our fans, of course." ​Lamela's contribution was his fifth goal in seven appearances for ​Spurs, with the Argentine scoring a crucial goal against Brighton and a consolation against Liverpool in his last three outings in the league. Pochettino, clearly delighted with Lamela's performance added: "It's so important to have depth in the squad and if we want to be competitive in all competitions we need players who can help the team." 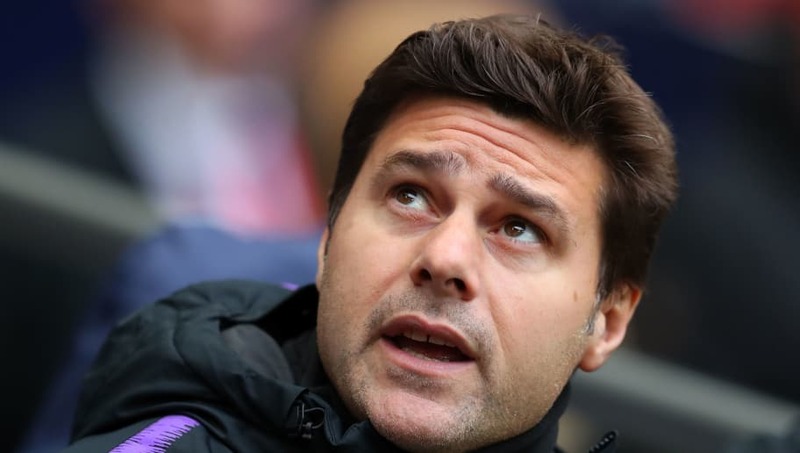 Squad depth is likely to be a talking point over the next week, with Spurs taking on Manchester City next in the league after a tricky away fixture in the week against PSV Eindhoven in the Champions League.